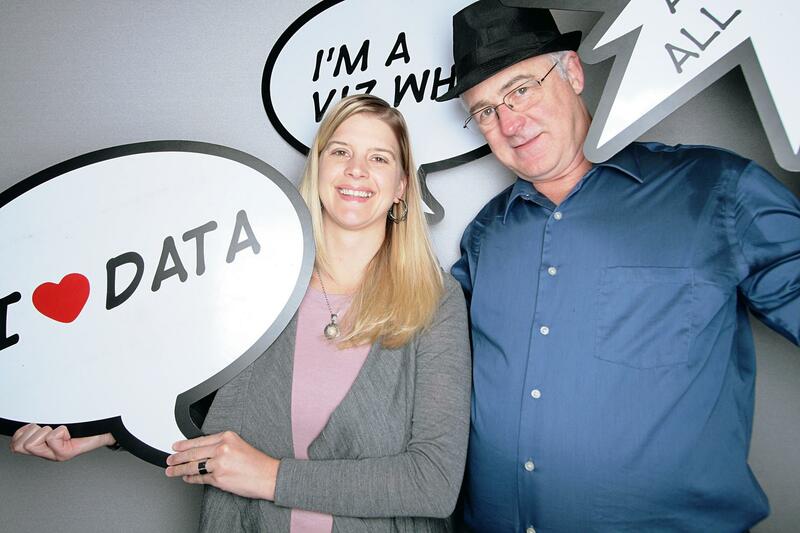 Here at Tableau, we see the power of the Tableau community every day—on community forums, on social media, and at TUG meetings. We are so fortunate to have a whole community of people committed to helping each other see and understand their data. On top of all that you do, many of you have also taken the time to write thoughtful reviews of your Tableau experience on business software review sites such as Computer World’s IT Central Station, TrustRadius, and G2Crowd. Just as Yelp, Amazon.com, and TripAdvisor have changed the way we shop for restaurants, books, and vacation destinations, these software review sites above are changing the way people shop for enterprise technology. They bring some much-needed transparency to the enterprise software-selection process. More and more people today are reading software reviews written by real users before making purchase decisions. TrustRadius, a review site founded in 2012, told us that 26,310 people used its site in just the last quarter of 2015 to research Tableau. Because many of you taken the time to give feedback, Tableau earned top honors in TrustRadius’s inaugural “Buyer’s Guide to Business Intelligence Software.” The report is based on 532 reviews of analytics software by authenticated site users. Most recently, because of the positive reviews you’ve left on Computer World’s IT Central Station (the so-called “Yelp of enterprise technology”) the site recently listed Tableau as its top-rated business intelligence tool through January 2016. You can read the full report here, or visit IT Central Station's website to read all the reviews (login required). Interestingly, traditional industry-analyst firms are now paying attention to this trend and adapting their research process in response. Last year, Gartner launched Peer Insights, a website where people can post reviews of the enterprise software they use. The FAQ page tells us that those user reviews help inform analysts’ research agenda. In the last few years, analyst firms like BARC and Dresner Advisory Services have invested in gathering more user feedback so they can provide decision-makers with more objective, user-driven perspectives on the business intelligence market. You can find these analyst reports based on crowdsourced findings on our website. Share your experience with Tableau with Dresner Advisory Services, an independent analyst firm that conducts one of the largest BI user research studies in the world. Here’s the survey. TrustRadius will soon be publishing its second annual “Buyer’s Guide to Business Intelligence,” and is seeking user input. If you’d like to post a review, please note that there are separate links for Tableau Desktop, Tableau Online, and Tableau Server. BARC, an analyst firm based in Germany also just kicked off its annual BI user study and will remain open until the end of May. Here’s the survey. 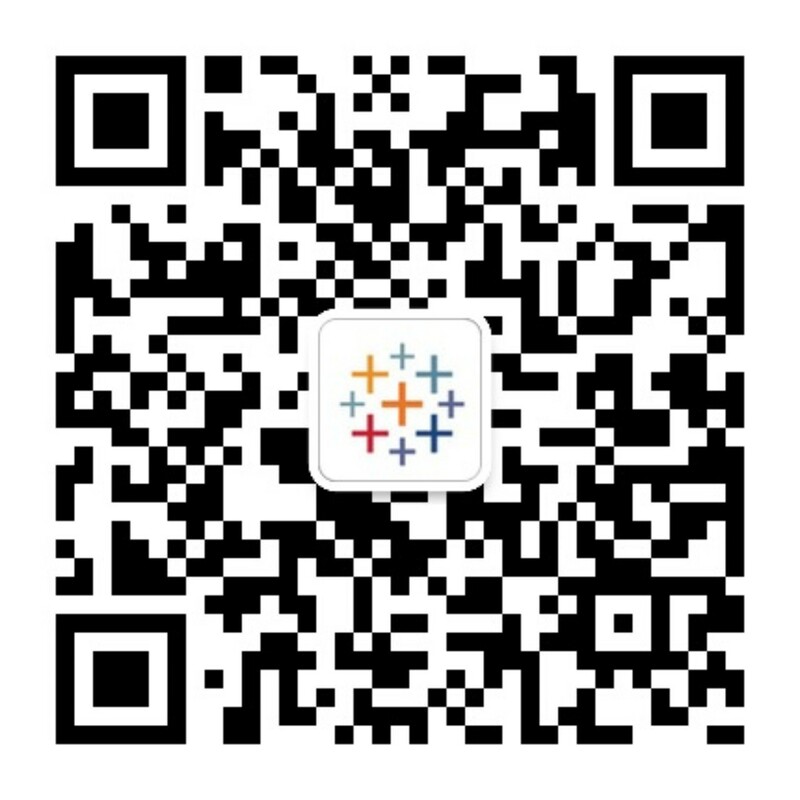 Last but not least, please help us to make Tableau more useful to you. You can post new feature ideas or vote up existing ideas on our Ideas Forum. We value your feedback and look forward to hearing from you. In 10.1, they don’t show the SQL server hostname by default. You have to click and say Edit Connection to see it. This used to be easier in 9.x, where you could tell at a glance which server it was connecting to. Tableau makes a lot of things easy, but is also incredibly frustrating as an end user. The software is too clever... more than any other software I've ever used it "thinks it knows better" than the user what they're trying to accomplish. It's like a poorly implemented version of autocorrect - it's great when it works, but if autocorrect never allowed the user to override it's suggestion, people would go insane. And that's how I feel as a Tableau user.